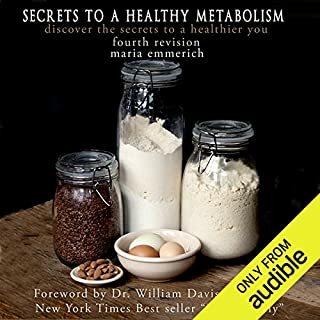 Maria is constantly researching the latest science and this edition updates all the latest information to help you get your metabolism back on track. 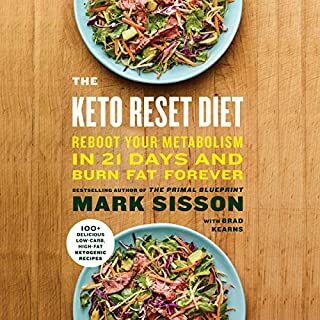 In this book you will learn the tools to lead a healthy lifestyle that you can sustain for the rest of your life. It is based on the food science of how our bodies react to different ingredients. Using these guidelines you can lose weight or maintain a healthy weight while staying full and satisfied. I have found this book so interesting. Took many notes. Will keep it in my library. 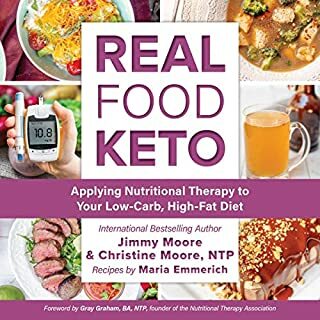 Lots of referenced information on the Keto lifestyle. Well read and easy to listen to. 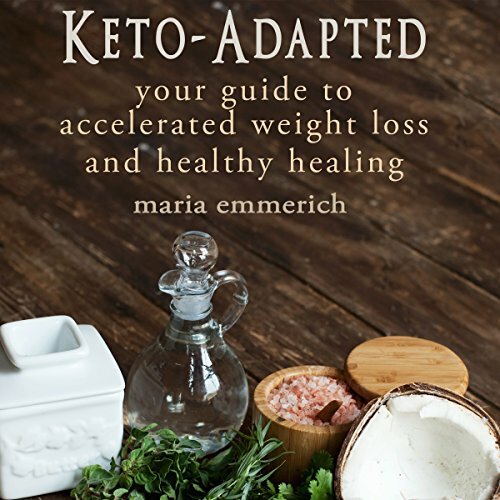 What disappointed you about Keto-Adapted? 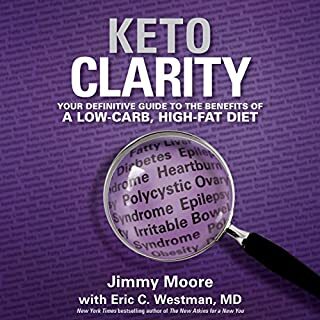 Yet another book that concentrates almost solely on the benefits of Keto in reversing type 2 diabetes. 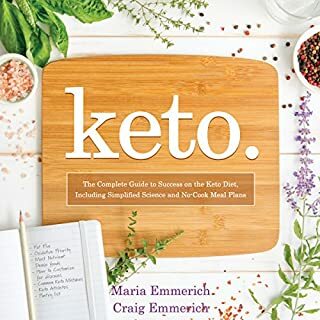 That's great information but can be gotten from every other book on Keto. 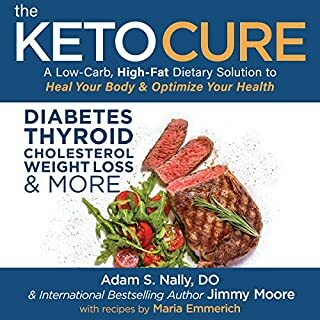 Difference was this one kind of sold itself as being about benefits of Keto for non-diabetics as well. Precious little along those lines. Disappointing. Would you ever listen to anything by Maria Emmerich again?